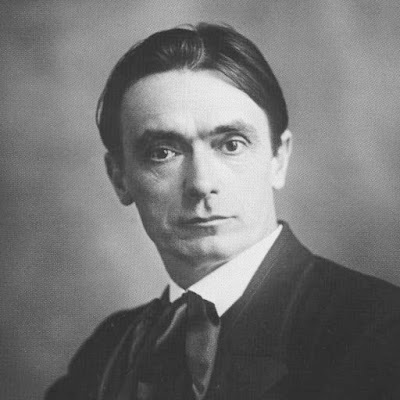 In the early 1970s, novelist Bellow discovered anthroposophy, the "spiritual science" developed by Austrian thinker Rudolf Steiner (1861-1925). 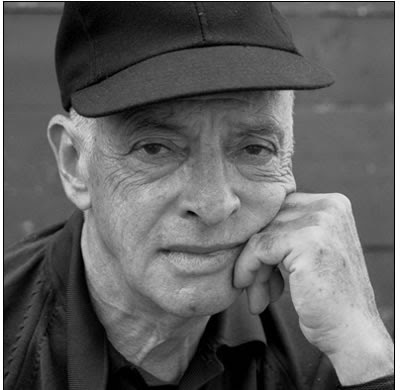 According to Bellow biographer James Atlas, the wiseguy Chicago writer regularly attended Windy City sessions of the Anthroposophical Society, kept a photo of Steiner on his desk, practiced Steiner's meditation exercises, bought his books by the bagful, and pursued the Steiner scholar Owen Barfield for further illumination. Charlie Citrine, the Bellowish protagonist of the future Nobel laureate's next novel, Humboldt's Gift, could be found intently studying Steiner's Knowledge of the Higher Worlds and Its Attainment in a Madrid hotel room. Steiner believed modern materialism blinds us to a spiritual world we can reach through our senses and inner consciousness, yet he also declared a variety of more controversial and bizarre beliefs over his decades of frenetic lecturing and writing. Steiner warned against a devilish spirit named Ahriman, who threatened the world; discussed the activities of the Buddha on Mars; advocated reading to the dead; accepted reincarnation and karma (the idea that actions in past lives affect present ones); and proclaimed acquaintance with the Akashic records of everything that has happened in the universe. Bellow wrote a foreword to The Boundaries of Natural Science, a book of Steiner's lectures, and often spoke warmly of anthroposophy, remarking: "It puts back into life a kind of magic we've been persuaded to drop. ... When Steiner tells me I have a soul and a spirit, I say, yes, I always knew that." Atlas argues that the novelist never became a full-fledged "mystic." Ruth Miller, another Bellow biographer, recalls Bellow confiding that he didn't believe in clairvoyance, the Ouija board, or spirits, but did accept the spirit and soul and an afterlife, just like Whitman and Tolstoy. Citrine appeared to express Bellow's selective engagement with Steiner, remarking: "There were passages in Steiner that set my teeth on edge. I said to myself, this is lunacy. Then I said, this is poetry, a great vision."